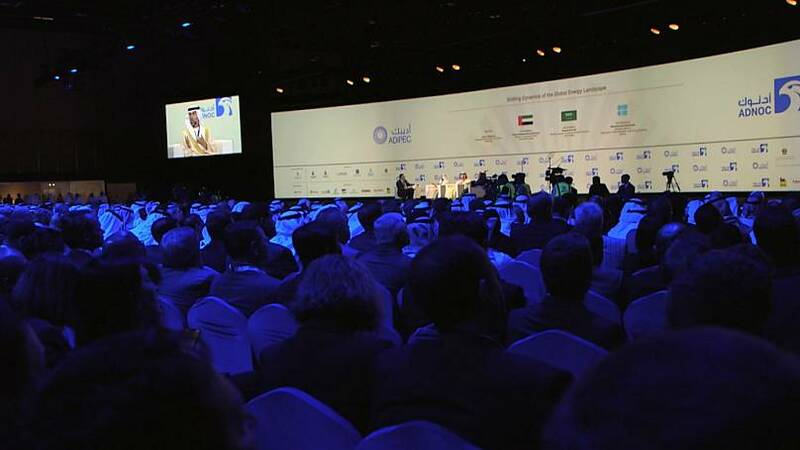 The four-day annual conference is one of the most influential oil and gas events in the world, bringing together oil ministers and CEOs to exchange ideas about the future of the energy sector. This year, an estimated 2,200 global firms, including 42 major national and international oil companies, were represented on the ground – a rise of 23% compared to the last edition. Amongst the key agreements signed, Abu Dhabi National Oil Company (ADNOC) and Saudi’s national oil company Aramco agreed to explore more opportunities for collaboration in the natural gas and liquefied natural gas sectors. “We are looking at global investments in energy, going down the value chain between the two companies,” Amin Nasser, President and CEO of Aramco, told Euronews. “We started with signing an agreement in the refinery in the West Coast of India, with three Indian companies, and Saudi Aramco and ADNOC as partners as well,” Nasser added. Nasser also affirmed that before Aramco’s IPO could take place, the company’s purchase of a majority stake in the Saudi chemicals and materials group SABIC had to be completed. 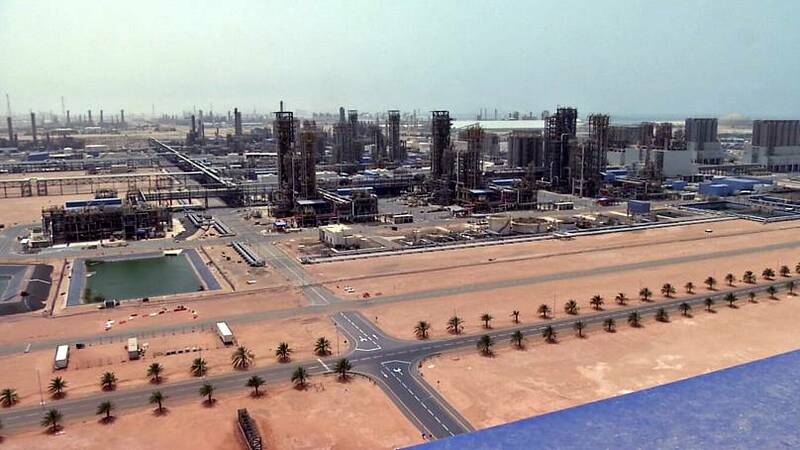 As part of its broader strategy, Abu Dhabi’s National Oil Company is investing $45 billion in its downstream operations, with the aim of developing its Ruwais petrochemicals complex into a sector hub. With regards to general investment trends in the domestic industry, the UAE’s Minister of Energy Suhail Al Mazrouei told Euronews (see article’s main photo) that he had seen a significant improvement over the past 12 months. During ADIPEC, oil prices remained under pressure amid concerns of oversupply. Speaking ahead of OPEC’s December 6th meeting, Al Mazrouei voiced his optimism that a balanced oil market would resume. Speaking of the oil market’s short and medium-term prospects, Al Mazrouei said that geopolitics and the prospect of trade wars were a concern. “We have to deal with them, but they are a risk outside of our control,” he says. The Organization of the Petroleum Exporting Countries (OPEC) will gather next month in Vienna to decide on oil production policy for the next six months. Ahead of the meeting, Saudi Arabia’s Minister of Energy, Khalid Al Falih, told Euronews that he believes a production cut of around a million barrels a day could balance the market. Some analysts believe that reaching an agreement with Russia could prove a sticking point for Saudi Arabia, with Russia taking more of a “wait and see” approach to reducing supply. 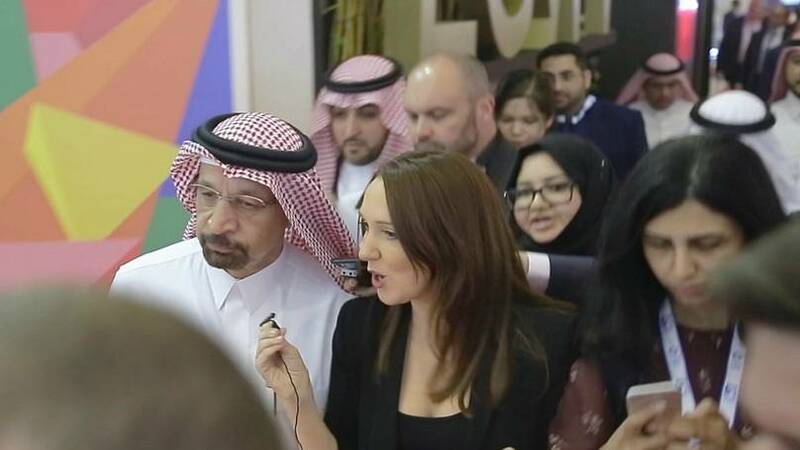 Despite this, Al Falih told Euronews that he remained optimistic about the non-OPEC member country moderating output.